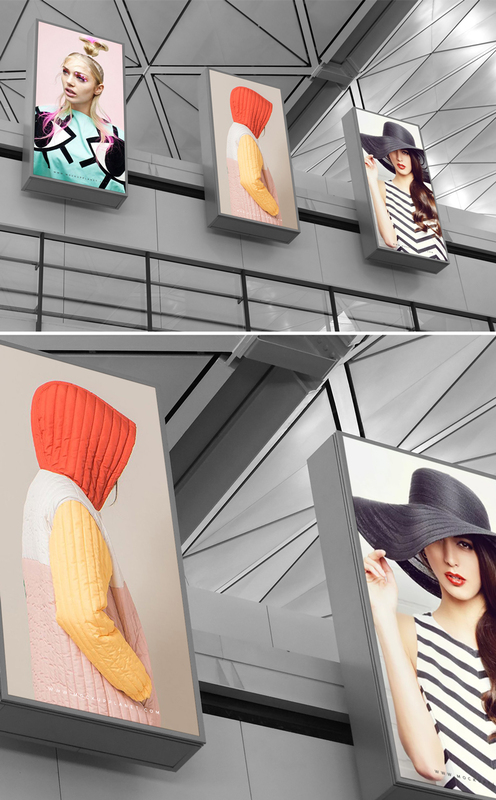 Get this awesome Free Expo Indoor 3 Billboard Display Mockup to create a presentation of expo branding. This mockup is perfect to display every kind of brand designs for promotion and presentation. Just place your designs via smart-object layers and get the desire result. Get attached with us for all fabulous free mockups.